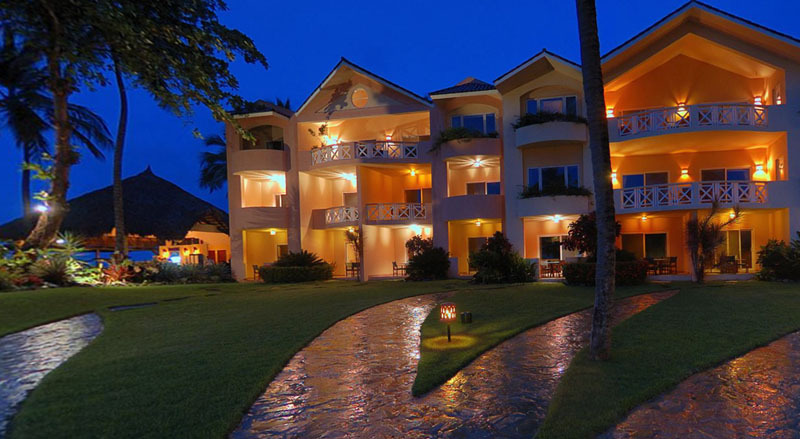 Choose from a variety of hotels within walking distance to our club, in the following categories; Beachfront Condo-hotel, Beachfront hotel, Street-side hotel, and All Inclusive Resort. A minute’s beach walk from our club. 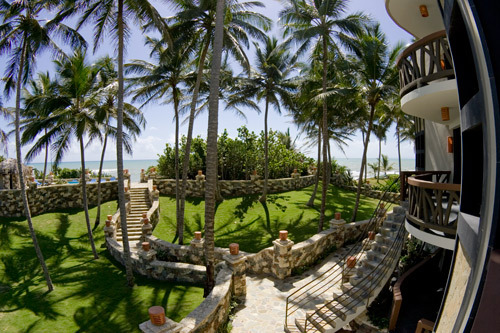 Cabarete’s finest ocean front property offers a 24 hour concierge service, restaurant, office center, and wifi in all rooms. 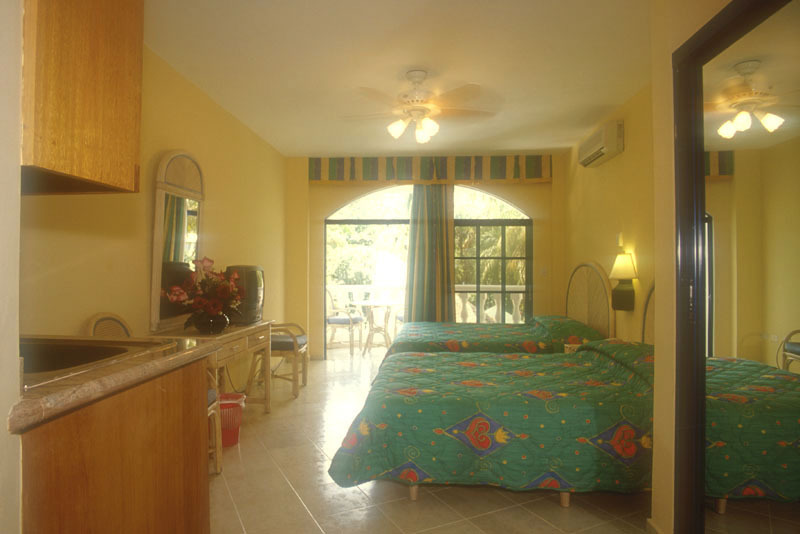 The Double and Deluxe rooms come with free breakfast, while the Junior Suite, Superior Suite, Deluxe Suite and the Penthouse, feature a complete kitchen for in house cooking. For more information and reservations, please fill out our contact form. 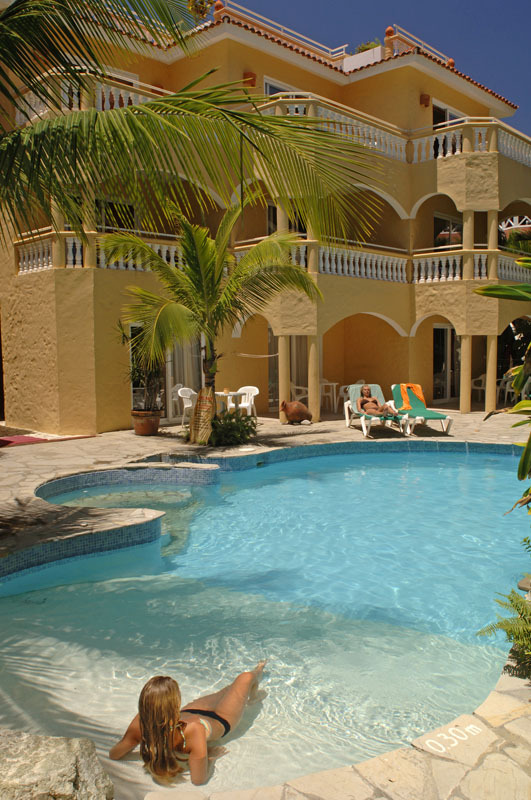 The El Magnifico condominiums are nested in beautiful gardens, 5 minutes beach walk from our club. 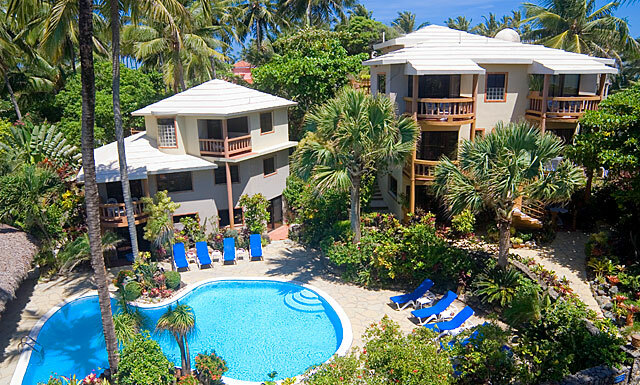 Each one of the 6 buildings offers a unique look Caribbean Classic Design, Caribbean Art Design, Art Deco Design, Contemporary Design, and a Modern Design. Gerard the owner manager lives right on location, and is always on hand to assist with any needs. 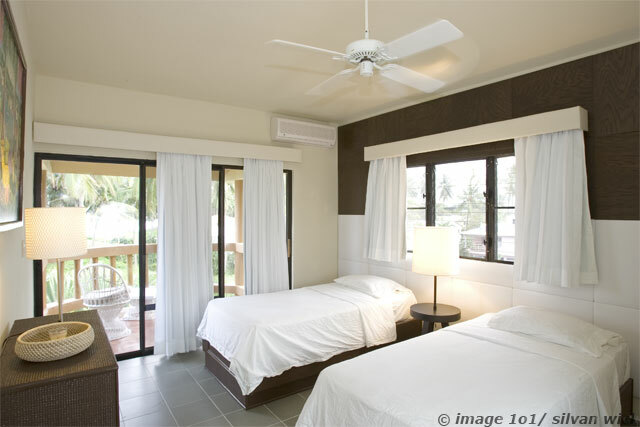 Units feature a kitchenette, AC, ceiling fans, and Wifi. 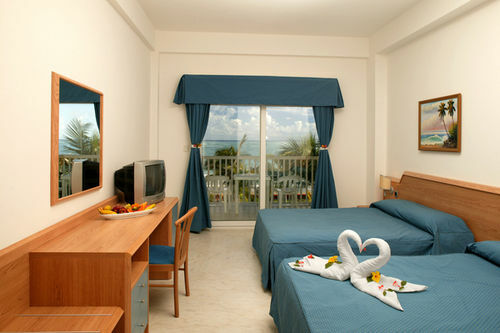 Prices from $88.00 a night for a standard room, in double occupancy. 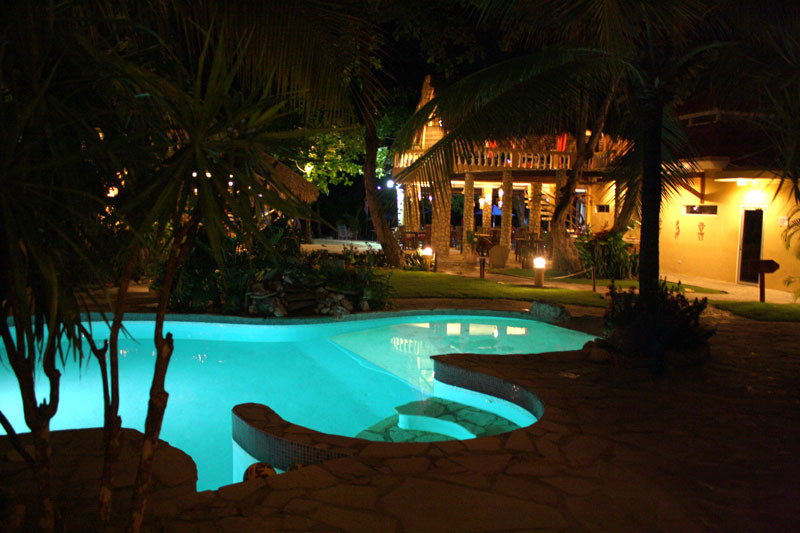 Villa Taina; Affordable, comfort and elegance are the pride of this hotel. Nice view of kiteboarders, and windsurfers in action right from the swimming pool. 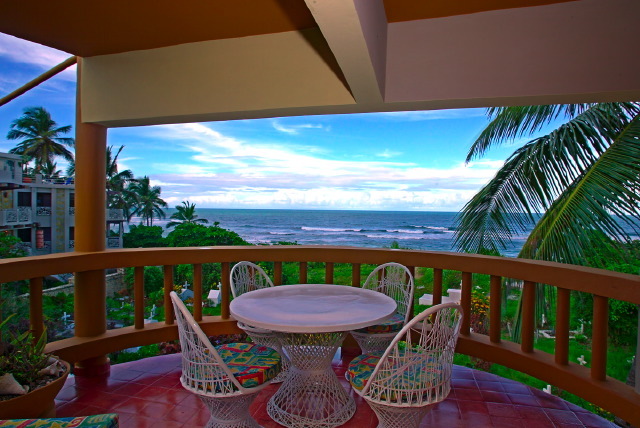 Rates in high season, begin at $116.00 a night in double occupancy, and includes a generous buffet breakfast and Internet service in this rate. 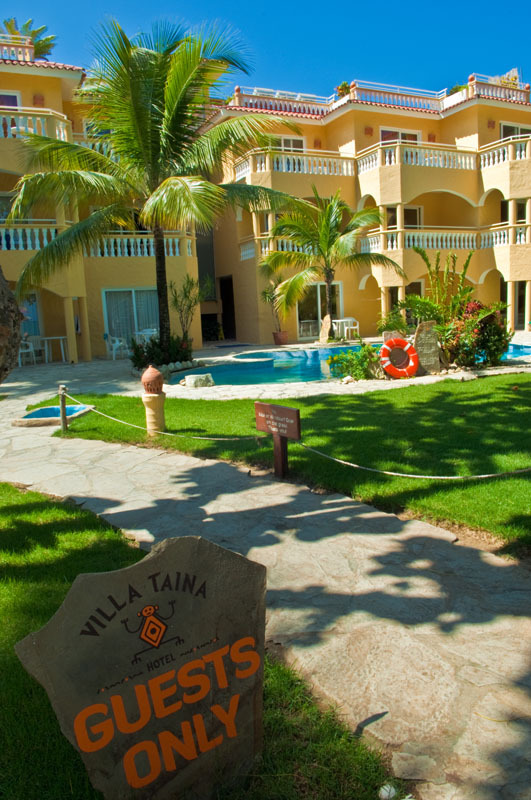 The Villa Taina is 5 minutes beach walk from our club, and is located right in the center of town close to the restaurant lane. 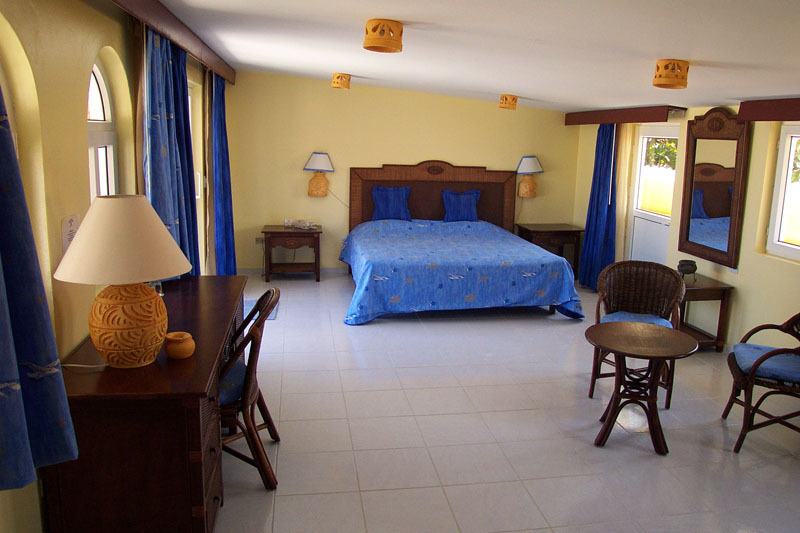 Kaoba hotel is conviently located on the main street of Cabarete, across the street from the main breakfast stops, and is 5 minutes walk from our club. AC optional at extra charge. 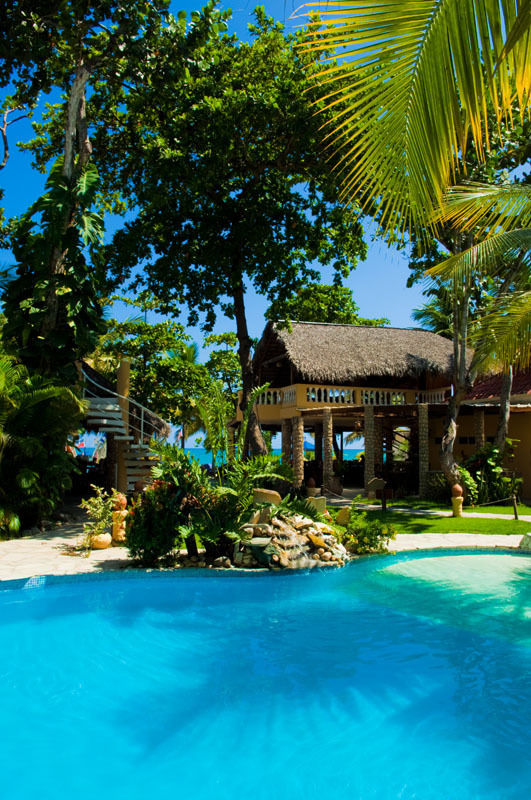 The property features three main sections; Economic: 28 small individual bungalows (tropical construction) are perfect for those who are looking for a holiday in a secluded spot close to nature. 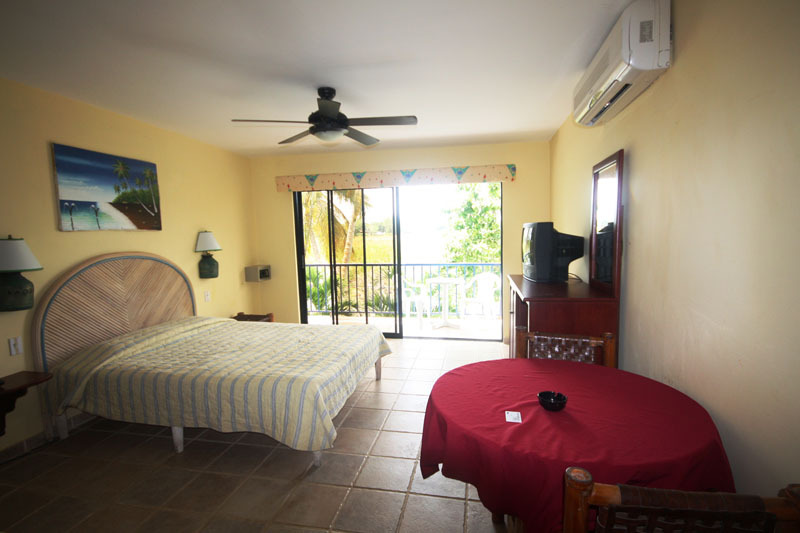 Comfort: 15 rooms and 14 studios with views overlooking the protected lagoon of Cabarete, catering to those looking for a quiet vacation. 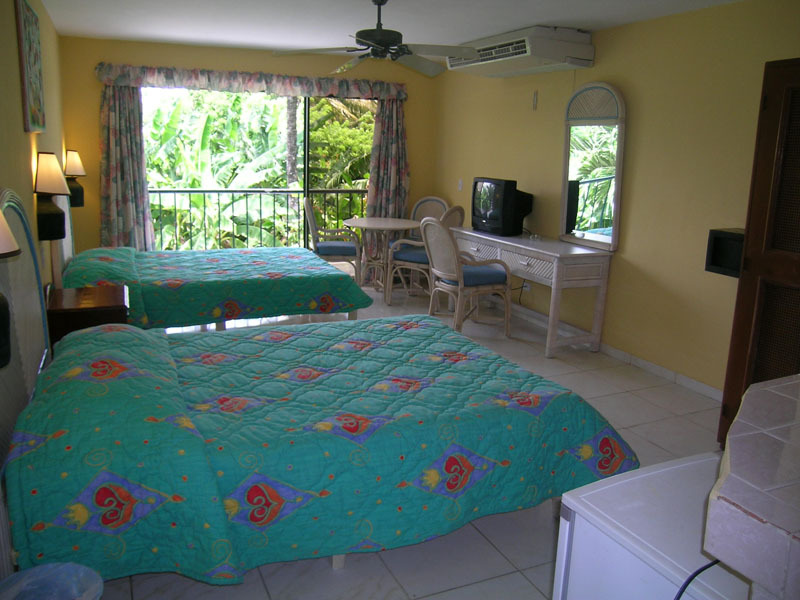 These units include Internet, and have AC option. 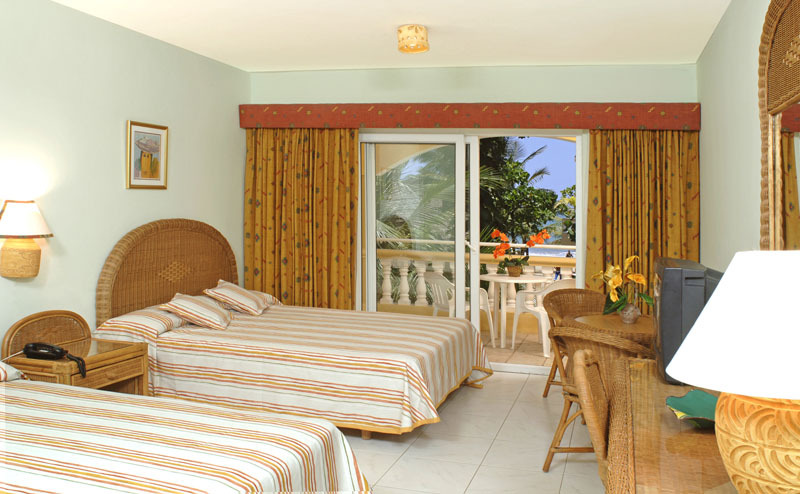 Deluxe: 10 rooms, studios, and apartments with views overlooking the luxurious tropical garden and the pool of the hotel. Internet and AC option is included. 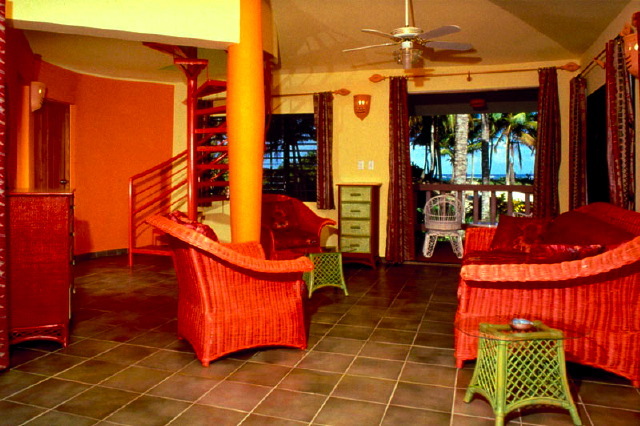 Prices begin at $30.00 a night in double occupancy. 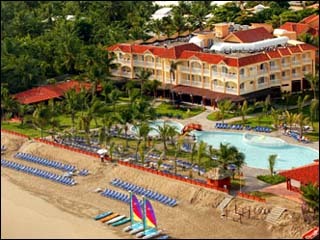 The Viva Wyndham Tangerine is a 15 minute walk right on the same beach our club is in. 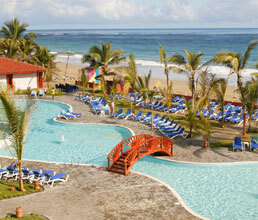 This 3 star resort offers a very active entertainment and activities program by a very keen staff.